My Boutique Health and Wellness Coaching is an elegant solution for discerning women over forty to add more luxurious wellness to their lives. Expect improved health, confidence and a slimmer body coupled with fast implementation. It’s not for everyone – it’s designed exclusively for women with discriminating taste who want to treat themselves to something spectacular. Could it be for you? My boutique coaching is available to women across the world, virtually or in person in NYC. With my coaching services, you can expect improved health and energy, a slimmer body, greater confidence, and a renewed sense of fulfillment. There are so many highly effective anti-aging, wellness, and personal development tools available to us at this time. You can experience far more years of energy, vitality, and activity than prior generations have. 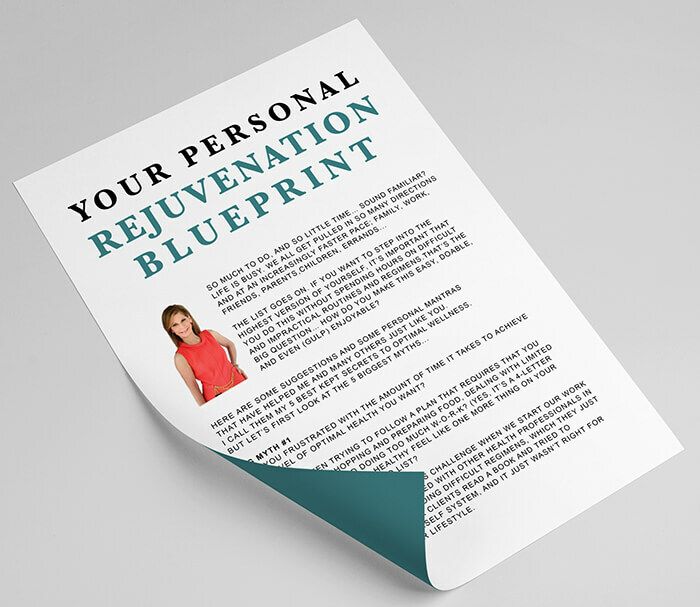 All you need is a clear action plan — your Personal Rejuvenation Blueprint — and the right tools, support, guidance to get you started. You’re a woman who has achieved notable milestones and breakthroughs, and you’re ready for the next chapter. Embracing the life YOU want should be as decadent a reward as a visit to your favorite spa. Together, we will revitalize your health, wellness, and life from the inside out, so you can start living the lifestyle YOU desire. This 3 to 6 month private coaching program is for motivated women who seek one-on-one support and are ready to embark on a truly vibrant, passionate, and fulfilling journey. 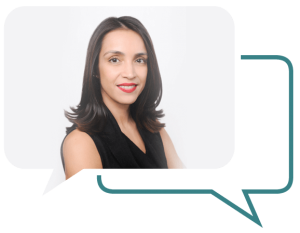 My coaching is designed to help you reach your wellness and/or life goals more quickly and easily. The range of topics we can focus on include helping you feel younger, more energized, and slimmer, navigating life transitions, getting you unstuck, helping you reinvent yourself, uncovering a new purpose or direction, and helping you experience more love and prosperity in your life. The coaching sessions can be done from the comfort of your home or office via phone or at my private office in NYC. 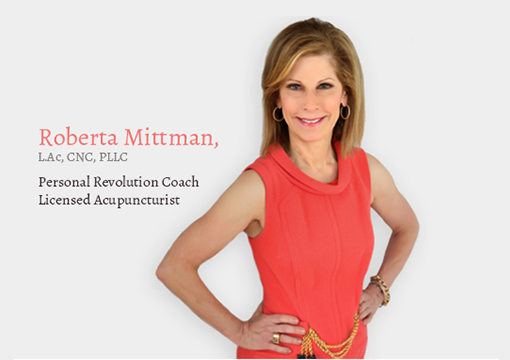 To learn more about our Boutique Wellness Coaching please contact us at support@robertamittman.com with “coaching request” in the subject line and we will take it from there! This program is designed for women who want to create a life they truly want — by design. 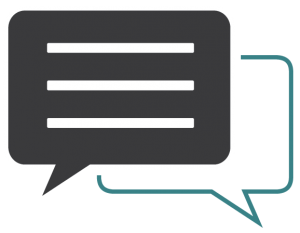 In this inspiring one-on-one session, you’ll get a personalized, high-touch experience that creates fast results. A full or half day is also available virtually. In this session, I’ll design a personalized action plan to help you with your wellness goals and/or life goals. 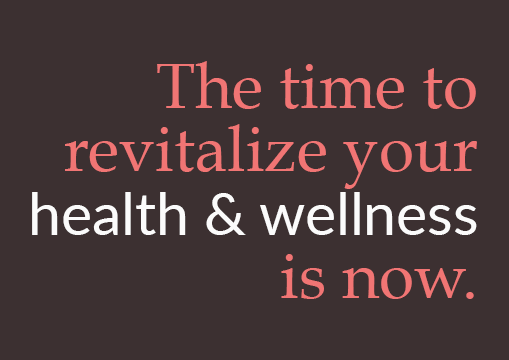 We can focus on helping you feel trimmer, healthier, more energized, and vibrant. We can also focus on life transitions, life purpose, career, and/or relationship goals. This program ideal for women looking to accelerate their growth and personal transformation. It’s also ideal for past clients who want a reboot or additional support on their path. Expect to receive special treatment and guidance that focuses on your next steps to get you where you want to go. You’ll walk away with plenty of information and insights to support your specific goals, whether it’s healthy meal plans, exercise strategies, or direction on how to transform into your best, most successful self. You’ll have me as your support team with follow-up calls as your personal health, wellness and lifestyle revolution unfolds. Learn more by getting scheduled today! A 30-Day Action Plan to Help You Feel More Energized, Motivated, and Powerful. Designed for the busy person on the go, my 30-day online self-study program cuts through the hype and confusion and gets right to what you need most — a streamlined system to help you dramatically feel more fit, trim, balanced, and radiant — quickly. In just 30 days of short, to-the-point daily emails and accompanying worksheets, you’ll receive the guidance, support and motivation you need to get back your energy and wellness, and in just a few minutes a day! I’ll take you by the hand and support you each step of the way. I’ll provide guidance on food choices, how to deal with cravings, exercise, mindset, sleep, and many other practical topics. Drawing on the foundational principles of my boutique health and wellness coaching, I eliminate the confusing misinformation found in so many books and programs. There’s absolutely no reason you can’t be at the TOP of your game — looking, feeling and thinking like the amazing individual you are capable of being — FINALLY. “Roberta reminds me that I’m the sailor of my own ship, and despite factors out of my control, I can do much to shape my destiny and how I react. Every time I come in, her words and help are very potent. I feel totally taken care of while sitting in her chair, and I know that everything will be OK. Since I’ve been helped by Roberta, my journey has become one of self-love, and I’m so grateful. What makes her a real healer is her energy, warmth, and wisdom."